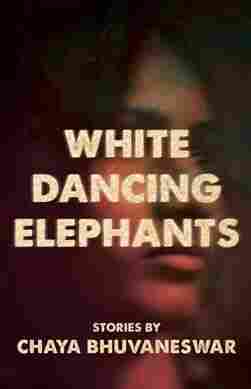 White Dancing Elephants NPR coverage of White Dancing Elephants: Stories by Chaya Bhuvaneswar. News, author interviews, critics' picks and more. In these 16 stories, Chaya Bhuvaneswar spotlights diverse women of color — cunning, bold, and resolute — facing sexual harassment and racial violence, and occasionally inflicting that violence on each other.